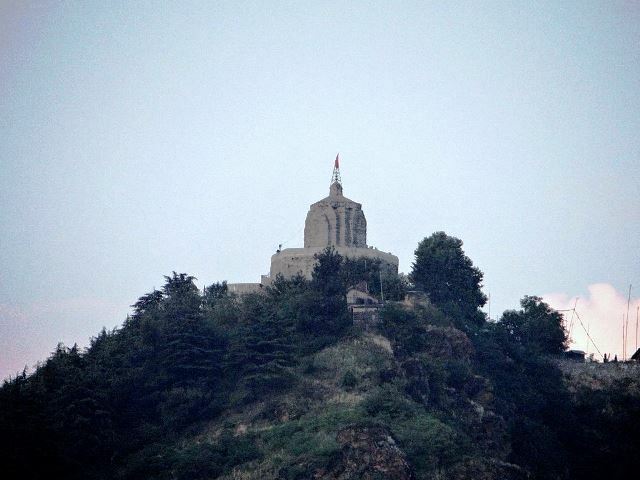 On a hill near Srinagar’s Dal Lake is a shrine dedicated to the Lord Shiva: Shankaracharya Temple, one of the oldest temples in the region. The temple as it is now is said to have been constructed around the year 800 AD, although its origins, strictly speaking, go back further than that. In fact, various estimates have it that the first temple on this precise location was erected around 2000 BC.